Hadron finsys is committed to competent and efficient practices that aim to achieve impressive and rapid growth. 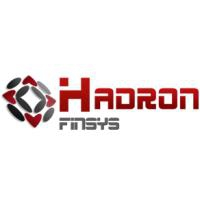 At Hadron finsys, we recognize the vital role played by the information and technology services sector in the global economy, and endeavor to provide world class solutions. Our focus is on defining, optimizing and aligning our clients\' business strategies with IT initiatives. We offer expertise in the fields of Enterprise Application Integration Mobile Apps, Mobile Gaming, E-commerce, Applications Management, Customer Relationship Management, Business Intelligence and Professional Sourcing services.